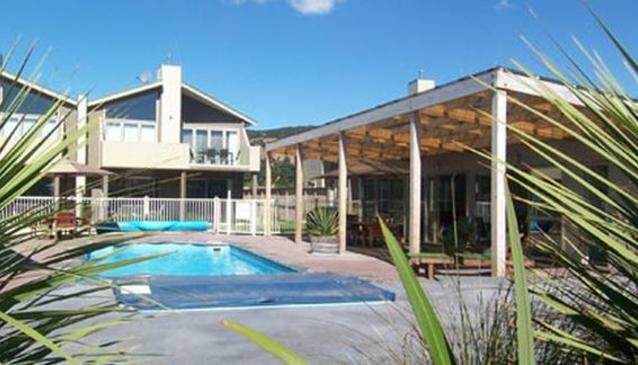 The Alpine Resort Wanaka provides guests with stylish, affordable accommodation and excellent service. The resort opened in 2006 and the new owners are very knowledgeable about local activities and attractions. The resort features apartment-style guest rooms perfect for those traveling alone or with friends and family. Wanaka’s excellent ski fields are within a short drive, and opportunities for fly fishing are available at the lake.